HOT! Brussels & Amsterdam to Mexico, Puerto Rico and many US cities from only €262! Cheap! Brussels to Miami or New York from €287! 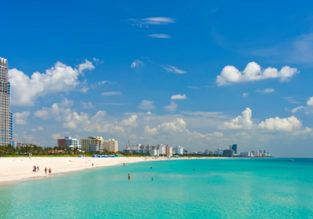 SUMMER: Brussels or Luxembourg to Miami from €314! Non-stop from Brussels to Miami for only €255!